Walkthrough for Part 1 of Take the O.W.L.s Adventure is here! You are at:Home»Platform»Android»Walkthrough for Part 1 of Take the O.W.L.s is here! 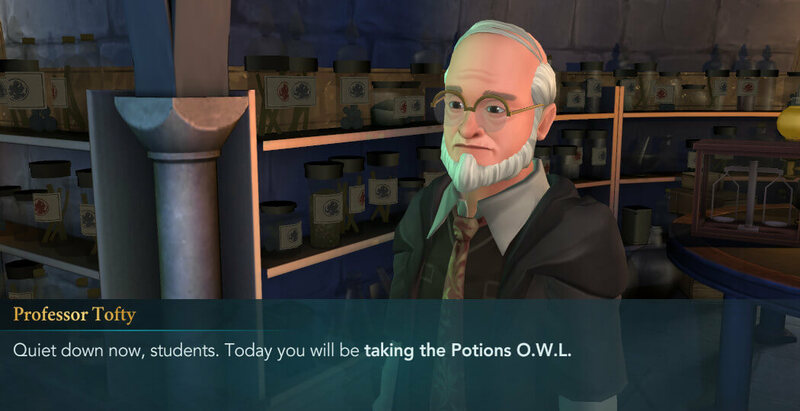 Hello everyone, the First Part of the Walkthrough for Take the O.W.L.s Adventure for Harry Potter: Hogwarts Mystery is here! This one becomes available once you reach Chapter 25 of Year 5. During the adventure, you will be tested in several classes, and you’ll be graded based on your performance. Bear in mind that this will likely have an impact later on during Year 7 when it’s time to take your N.E.W.T.s. 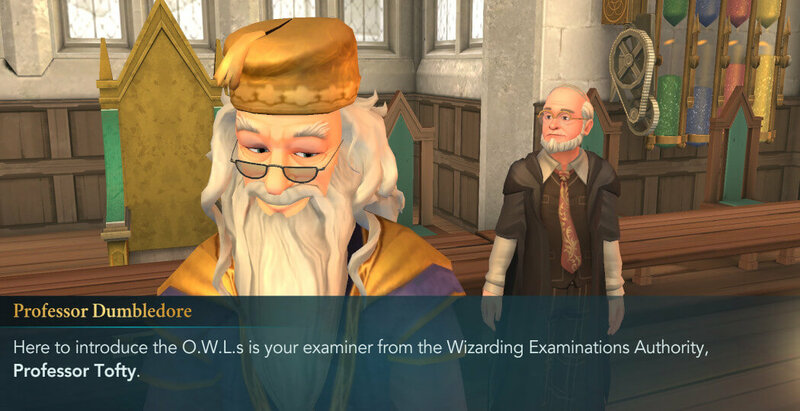 Once you start, Professor Dumbledore will make an announcement about the O.W.L.s and he will introduce you to the examiner from the Wizarding Examinations Authority, Professor Tofty. 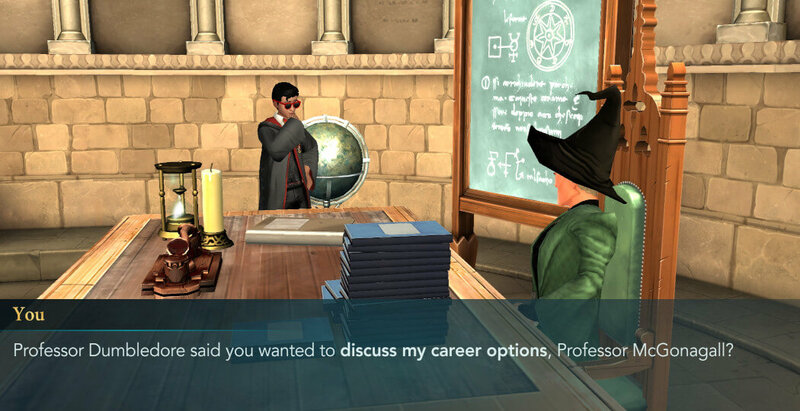 Shortly after that, you’ll be summoned by your Head of House to discuss your possible career options. You’ll be informed about various different careers and what you need to achieve in order to pursue these careers. And perhaps, most importantly, you’ll get to take your Potions O.W.L. This will test your knowledge of many different potions, both theoretical and practical, so you’ll need to prepare yourself well in order to pass this one with high marks. What career options will be available for you to consider? 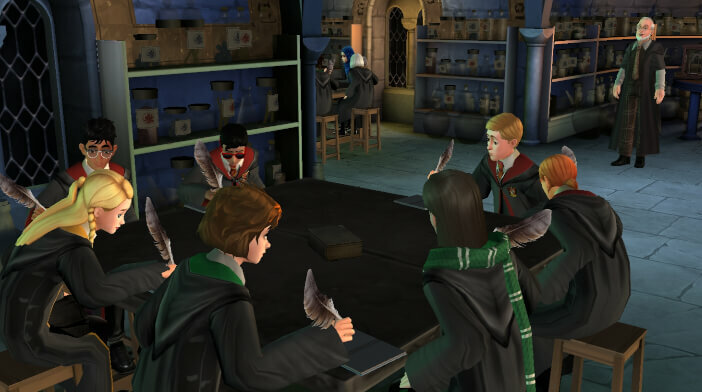 What tests will you face during your Potions O.W.L.? Find out in our Walkthrough for Part 1 of Take the O.W.L.s Adventure!